“If Sinhgad is a cave then Torna is an eagle’s nest“ – James Douglas. 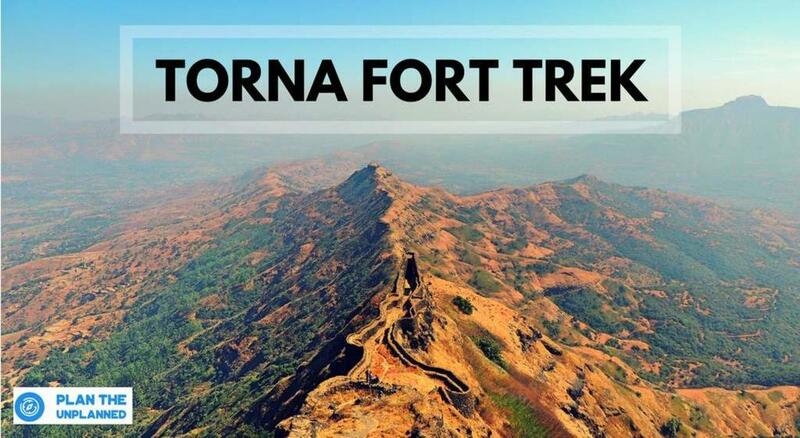 Torna Fort was the first fort captured by Shivaji Maharaj in 1643, making it the nucleus of the Maratha Empire. After centuries, it has now become a popular destination for adventure lovers.The fort is also known as ‘Prachandagad’, located in Pune district, Maharastra. The name derives from ‘Prachanda’ (huge or massive) and ‘gad’ (fort).The hill has an elevation of 1,403 metres (4,603 ft) above sea level, making it the highest hill-fort in the district. Reach the top by 11.00 AM. Explore the fort. To and fro travel from Mumbai. Personal Expense: snacks, mineral water etc. Anything is not included in the inclusions above. Diamond Garden , Chembur, Maharashtra. Pick-up Points may vary depending on the Trek route. Travel - 13 seater Tempo Traveller or minibus based on group size.